Looking to purchase a used car in 2017? We have some useful tips for you! Check them out and let us know what you find useful on our Facebook. Your budget should be the main factor when you are car shopping. What can you actually afford every month? Once you know your budget, narrowing down the car choices is much easier and you won’t find yourself in a financially risky situation. Once you have gotten an idea of the vehicles that are in your price range, start researching them. Are there a lot of bad reviews from drivers? Did they win any awards? What is their fuel economy? Are they still under warranty? You have done your research and now you have a vehicle or two in mind. Now, you can start looking for models that are available near you. 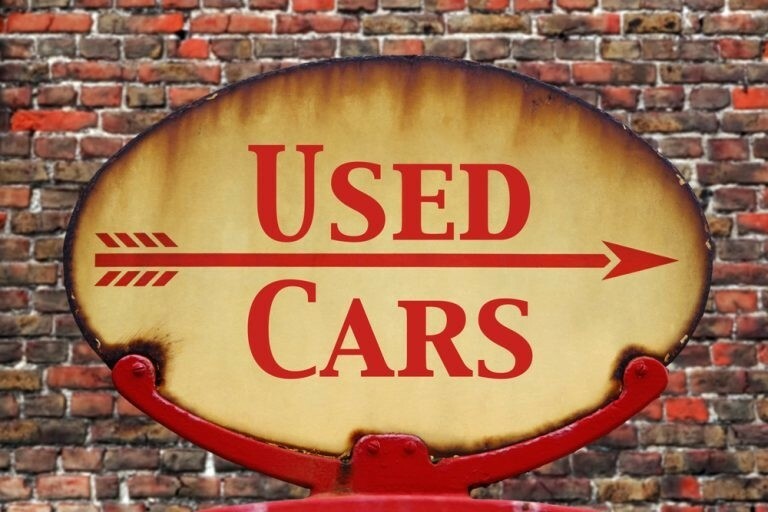 Craigslist is one option, but shopping for a used car on Craigslist is not only risky, but can be very time consuming. People often find that shopping for a used vehicle at a place like Driver’s Auto Mart is a better alternative to buying from individuals. Driver’s Auto Mart is a reputable used car dealership with a huge selection of used cars. Chances are, we will have the model you want and if we don’t, we will let you know when we have the exact, year, make and model you want. With Driver’s Auto Mart there is no need to run around from city to city visiting other people’s homes and testing out a car you know nothing about. Also, you can ask for a CarFax report for each car you are considering for verification of any issues the car might have. Another benefit to buying a used car from a dealership like Driver’s Auto Mart is that we can offer an extended warranty if your vehicle is no longer covered by its factory warranty. Though you can get an extended warranty if you buy a used car from a private seller, you have to pay for the entire warranty up front. But when you get it at Driver’s Auto Mart, you can add the cost of the warranty into your monthly payments, which is much more convenient. We hope these tips were useful! Now that you are ready to purchase or lease your used car, check out our entire inventory at Driver’s Auto mart here. There is something for everyone!